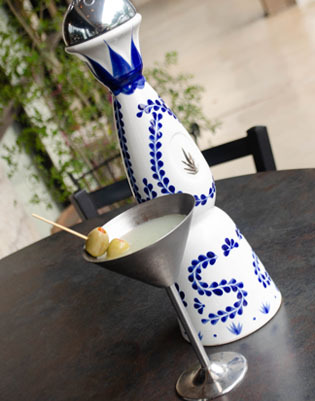 Join our everyday growing family in our love for food, tequila and tradition where the essence of Interior Mexican cuisine is always in our fresh and flavorful ingredients. 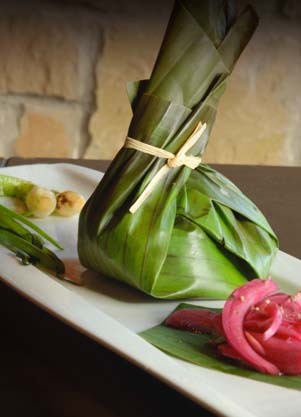 At Hecho en Mexico we pull together flavors from each of Mexico’s distinctive culinary regions while staying loyal to our regional South Central Mexico roots. We now serve only organic chicken. 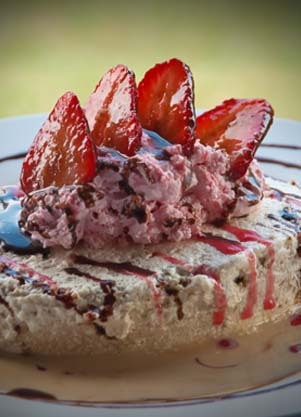 We have a 99% gluten-free menu and a large variety of vegetarian dishes. 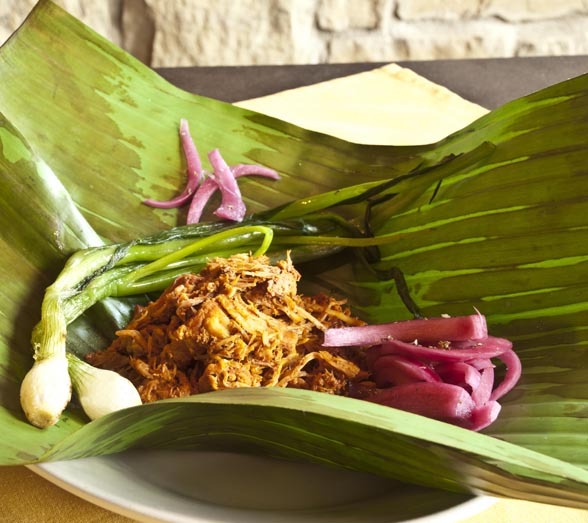 Achiote-marinated Roast Pork, baked in banana leaves, pickled red onions. 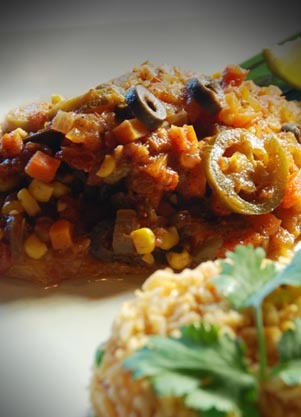 Fresh salmon with tomatoes salsa with black olives, corn and onion. Roasted Poblano Pepeer, white meat chicken, salsa ranchera and sour cream. 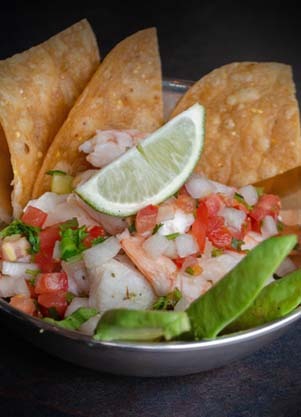 Fresh fish & gulf shrimp in fresh lime juice and Pico de Gallo. 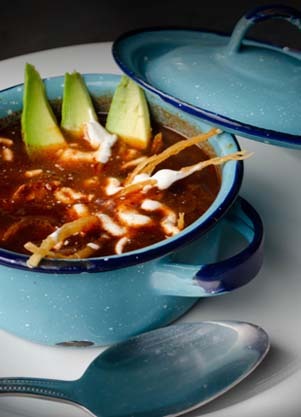 Chile ancho-base broth, chicken, avocado, tortilla strips and sour cream. 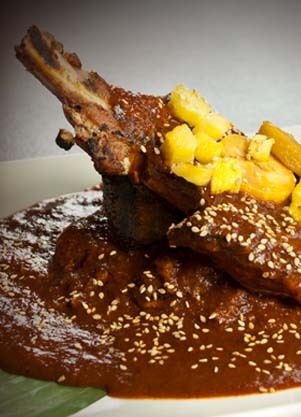 Oaxacan recipe topped with a chocolate-coffee sauce. 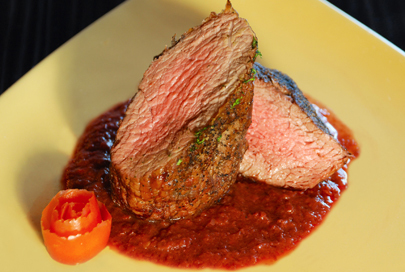 We offer a delicious and specially prepared menu of Mexican cuisine family favorites, full of rich, savory and tangy flavors and aromas. We specialize in genuine Moles, tender marinated pork, chicken and beef and a wonderful selection of seafood and fresh vegetables. We now serve only organic chicken. 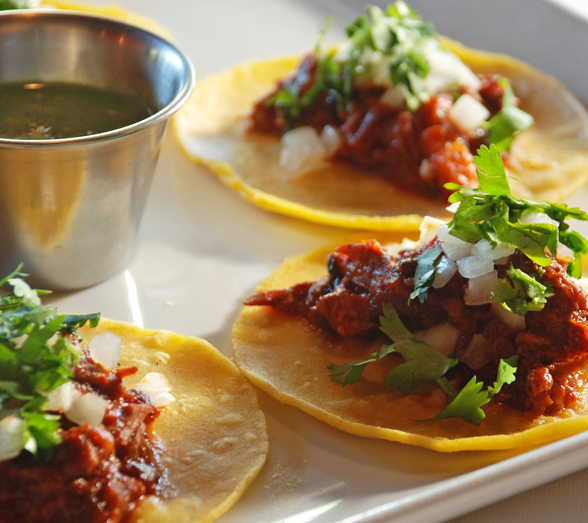 Try our Taquitos al pastor, pork pastor, cilantro, onions and fresh pineapple. Achiote-marinated roast pork & pickled red onions. * Check availability • No reservations on Fridays & Saturdays • No same day reservations • No on-line Holiday reservations; must call in to check availability. Complete party must be present to be seated and table will be reserved for only 15 minutes passed the reservation time. Reservations for Parties of 12 or more require a credit card number. 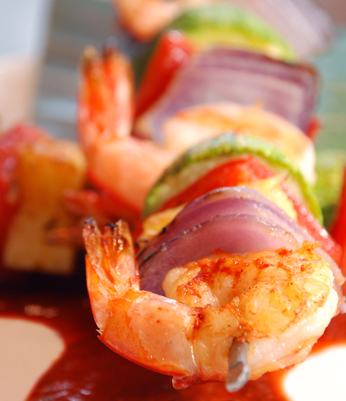 Interested in our promotions, special plates, tequila dinner and more? To subscribe, just enter your name and email address below.